Style, color, and performance options that are sure to fit your needs and your budget. 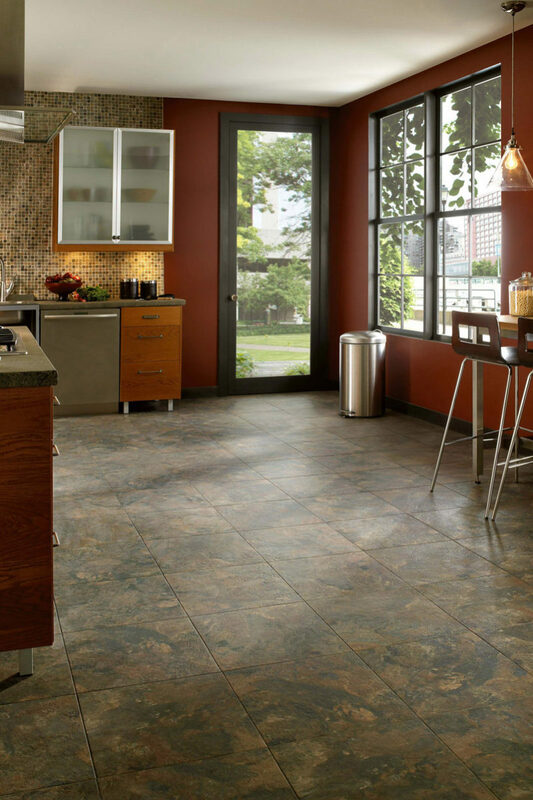 The return of what used to be called vinyl flooring is based largely on superior designs, textures, and durability. You’ll find that our resilient floors offer the broadest range of style, color, and performance options that are sure to fit your needs and budget. Resilient floors are capable of installation over many existing surfaces and are also easy to clean and resist stains better than most other floors. Simply sweep and damp mop from time to time to keep them looking new. © FloorSource Inc. – All rights reserved.